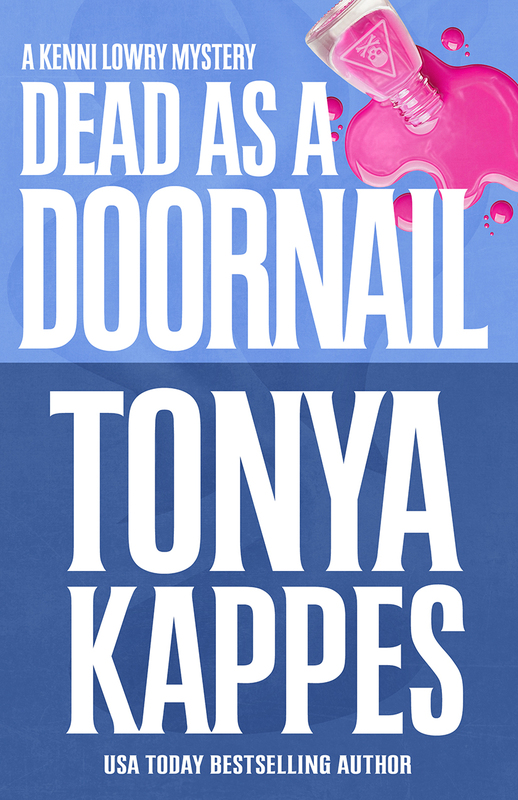 Dead As A Doornail (A Kenni Lowry Mystery) by Tonya Kappes is on book tour with Great Escape Virtual Book Tours and stops at Readeropolis with an author interview. Who is your intended audience and why should they read your book? Anyone who likes to read some southern charm, quirky characters and a little bit of mystery. How did you come up with the title of your book or series? The series is loosely based on my real small hometown in Kentucky so I based some characters on real people. Tell us a little bit about your cover art. Who designed it? Why did you go with that particular image/artwork? The publisher and I work on it together after I fill out a form they give me about the main parts of the book. Who is your favorite character from your book and why? Definitely Kenni Lowry, the main sleuth. She’s a go-getter no holds sheriff. Super cool. How about your least favorite character? What makes them less appealing to you? I like all my characters. Even the killer! How can we contact you or find out more about your books? I’m all over the web! Just google me and I’ll pop up. What can we expect from you in the future? There’s currently ten book contracted in this series. I’m also finishing up a series for another publisher plus I have three self published titles releasing this summer, so I’m super busy. What can readers who enjoy your book do to help make it successful? Share and spread the word. It’s the best form of marketing. Beauty is skin deep, but ugly goes clear to the bone. And doesn’t our Sheriff Kenni Lowry know that? Well, she knows a lot of things. Lucy Lowell takes great pride in writing negative reviews in the local newspaper for anything that does not go her way. When Lucy is found dead, it appears to be from natural causes. But Sheriff Kenni Lowry knows there is more to it because the ghost of her grandfather, the ex-sheriff, is standing over the body. His presence can only mean one thing: Murder! Since Kenni’s relationship with Deputy Finn Vincent has heated up, Kenni is having trouble conducting the investigation without Finn questioning her every move. Can Kenni unravel the mystery on her own or will she have to tell Finn the real reason she knows it was murder—the ghost of her poppa? It’s blowin’ up a storm and only Kenni knows how it’ll end. For years, USA Today bestselling author Tonya Kappes has been publishing numerous mystery and romance titles with unprecedented success. 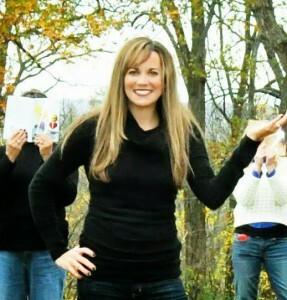 She is famous not only for her hilarious plot lines and quirky characters but her tremendous marketing efforts that have earned her thousands of followers and a devoted street team of fans. Sign up for her newsletter on her website at Tonyakappes.com.